Thomas Patrick Conley was listed as the son of John F. Conley on the 1910 census on 27 April 1910 at 1417 9th Street, Altoona, Blair County, Pennsylvania.5 Thomas Patrick Conley lived between 1912 and 1913 at 1801 13th Avenue, Altoona, Blair County, Pennsylvania. He lived between 1914 and 1915 at 512 10th Avenue, Altoona, Blair County, Pennsylvania. He lived between 1918 and 1920 at 622 Plum Street, Erie, Erie County, Pennsylvania. He lived between 1920 and 1921 at 243 1/2 East 22nd, Erie, Erie County, Pennsylvania. Thomas Patrick Conley was listed as the head of household on the 1930 census on 2 April 1930 at 252 W. 16th Street, Erie, Erie County, Pennsylvania. 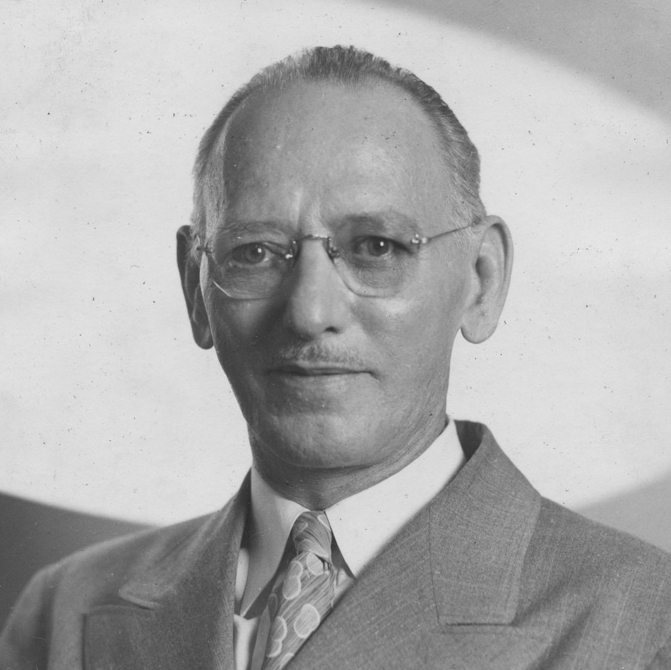 Also living in the house was his wife, Mary Dorothea Conley, his sons, Patrick John Conley and Gerald James Conley, his daughters, Alice Katherine Conley, Ruth Frances Conley and Ann Patricia Conley.7 Thomas Patrick Conley lived in 1937 at 414 Kentucky Avenue SE, Washington, District of Columbia. He lived between 1938 and 1943 at 1378 K Street SE, Washington, District of Columbia. Thomas Patrick Conley died of Providence Hospital on 16 September 1951 at Providence Hospital, 2nd & D Street SE, Washington, District of Columbia, at age 62. He was buried on 19 September 1951 at Cedar Hill Cemetery, Suitland, Prince George's County, Maryland. [S234] Judy (Garrett) Burchfield, Altoona, PA City Hall Birth Records, Vol. 1, 1886 - 1889.